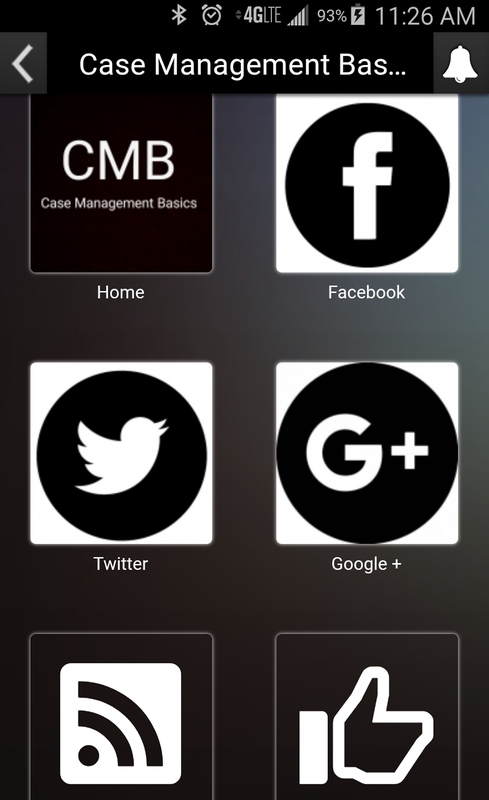 Description: The “Case Management Basics App” is the most updated app that provides all of the casemanagementbasics.com content. 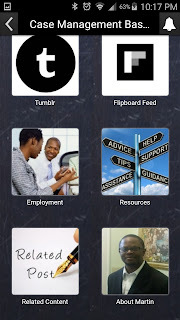 Like the original app, all blog posts, employment links, resources, and social media links are included in separate tabs. 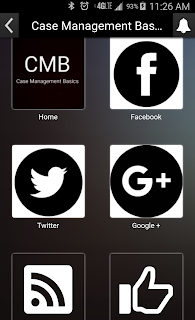 However, the update Case Management Basics App is a little different from the original. 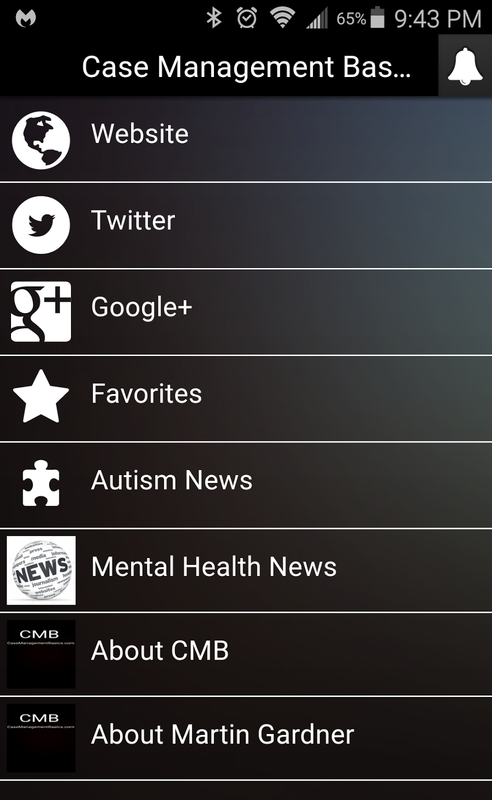 *This version was created to be available for iPhones and iPads as well as android devices. 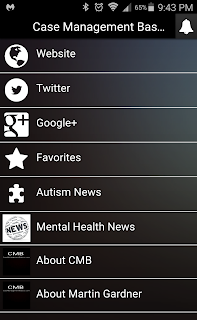 *Essentially the Case Management Basics App combines the Case Management Basics website, Autism News, and Mental Health News into one large app. My goal has always been to provide information to anyone interested in case management, counseling, or human service related field. 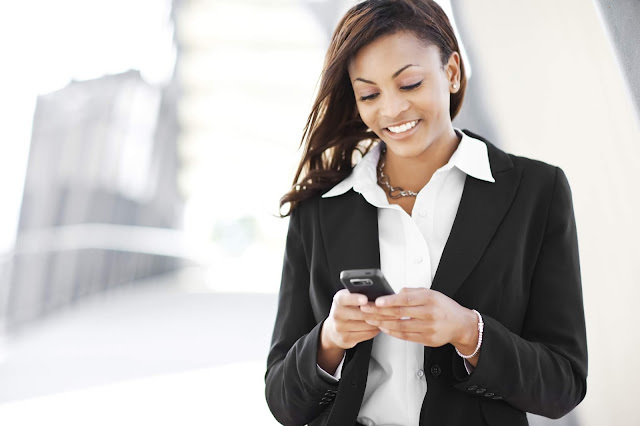 Each option that I have developed provides free information and hopefully you find it helpful no matter which option you choose.